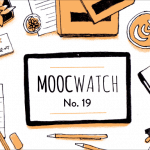 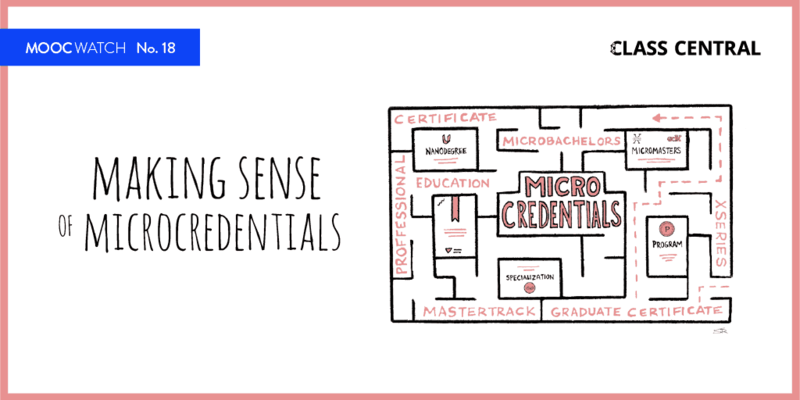 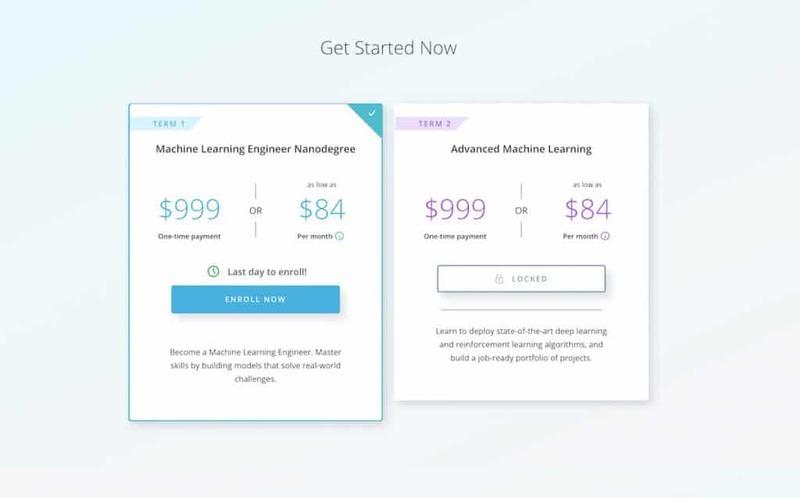 For certain Nanodegrees, the prices have been increased by 300%. 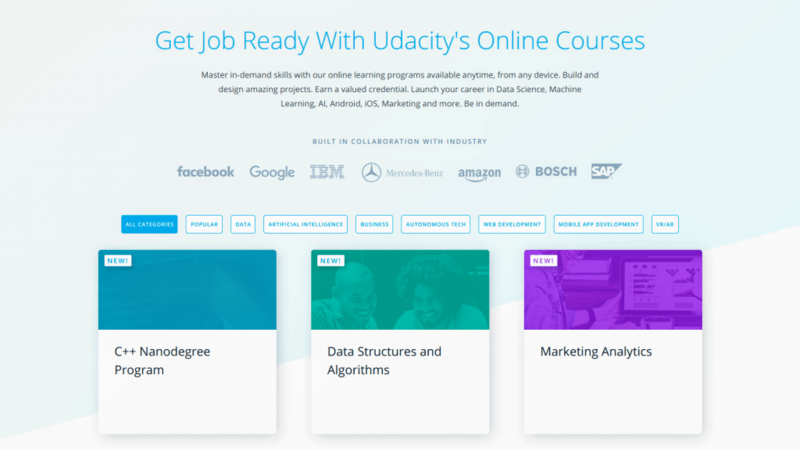 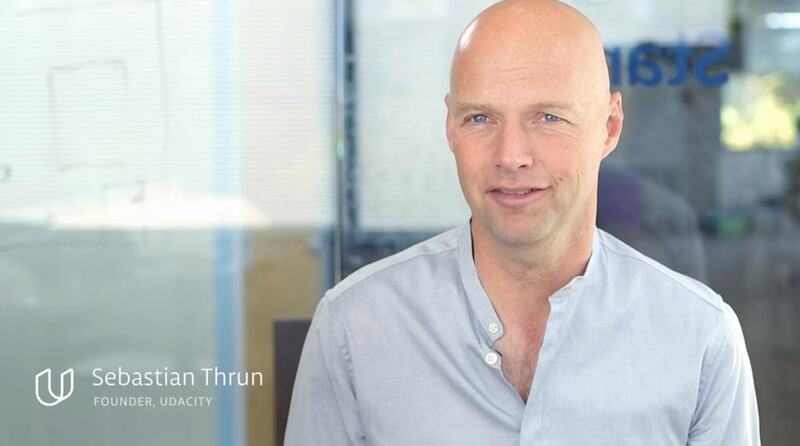 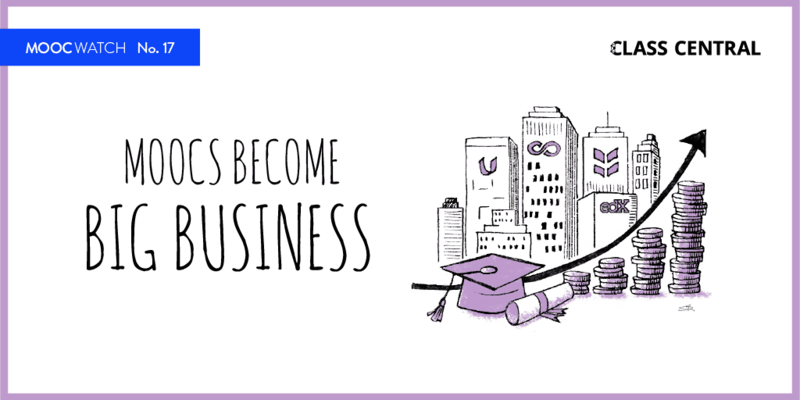 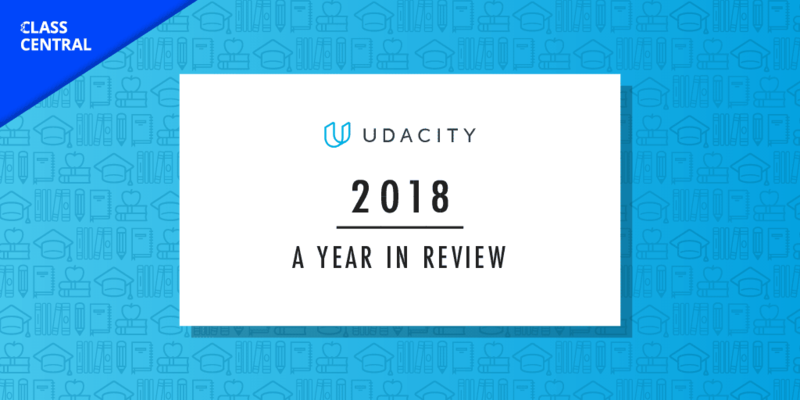 Udacity has noticed a 16-point increase in graduation rates for a term-based Nanodegree over its old subscription model. 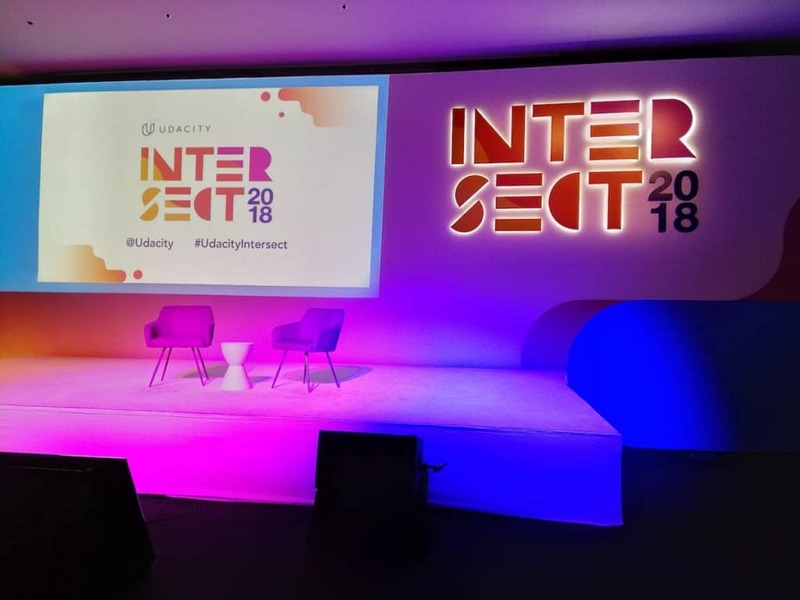 News from Udacity Intersect 2018 conference.